Singer and actor Sam lived in Edinburgh as a child. She has represented the UK at Eurovision and was famed as Ronnie Mitchell in Eastenders. 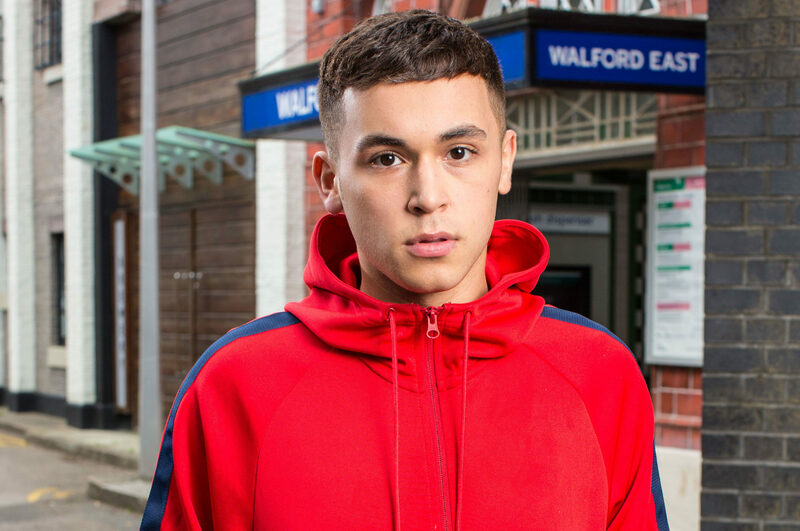 DELIVERING killer performances has seen EastEnders star Ricky Champ make the shortlist for newcomer at this week’s National TV Awards. THE moment EastEnders' Dirty Den served his wife Angie with divorce papers has been voted the most dramatic moment in British Christmas television history. 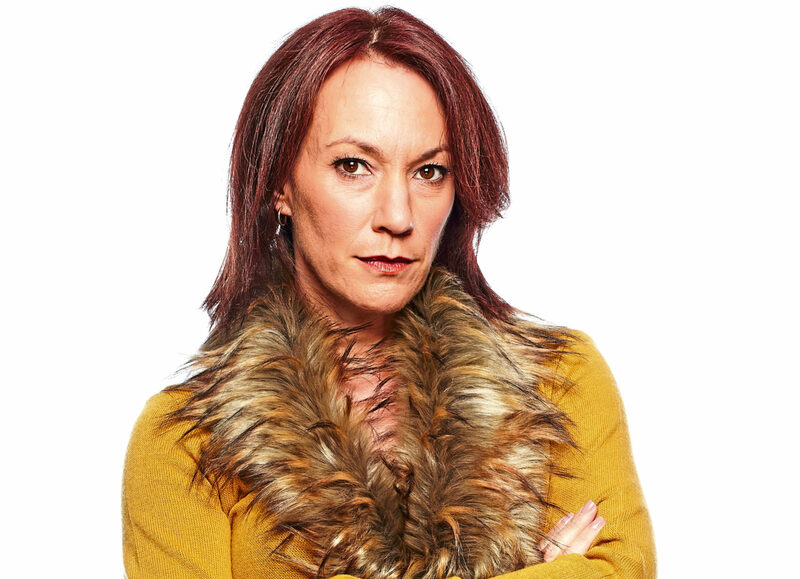 HER devastatingly realistic portrayal of drug addict Rainie Cross has gripped millions. 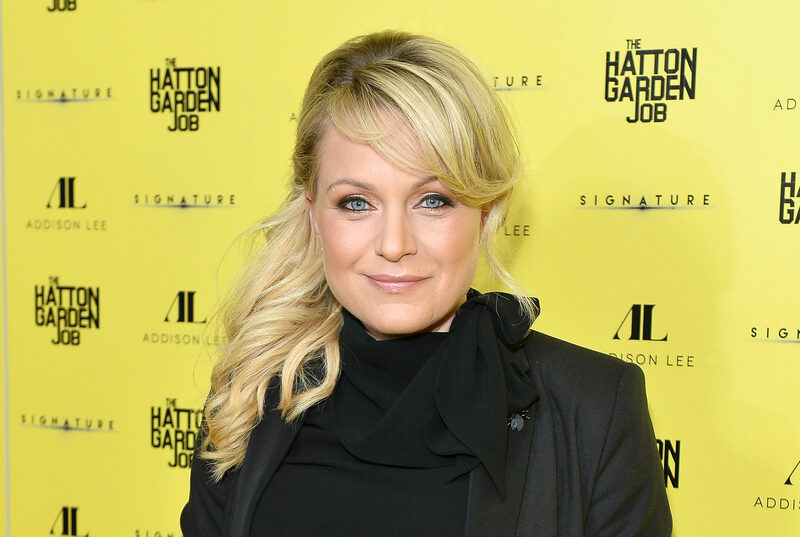 FOR more than 10 years, Rita starred as Roxy Mitchell in EastEnders before her character was killed off last year. A FORTHCOMING episode of EastEnders will feature accounts from relatives of real-life victims of knife crime, the BBC soap has announced. 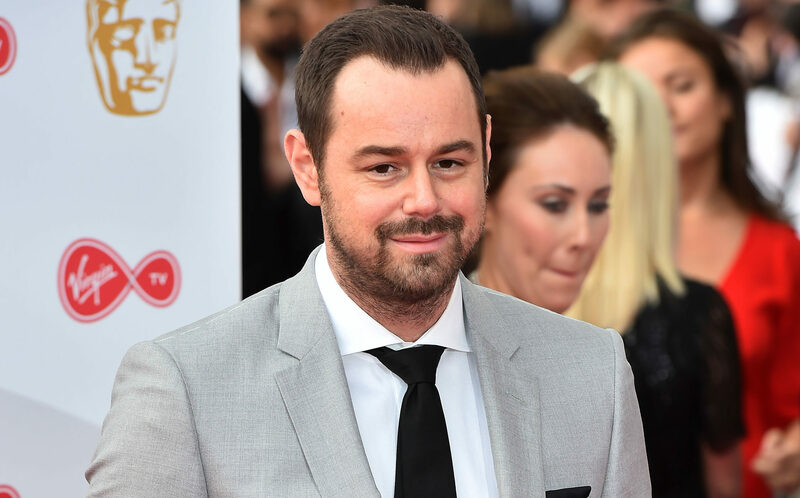 TV stars ready for the red carpet, but who will triumph in the Soap Awards? 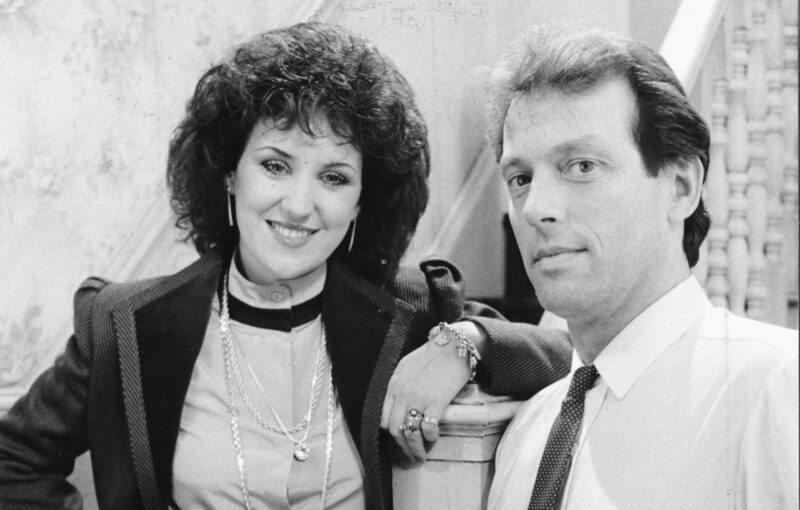 THE British Soap Awards will celebrate its 20th birthday in style on Saturday. 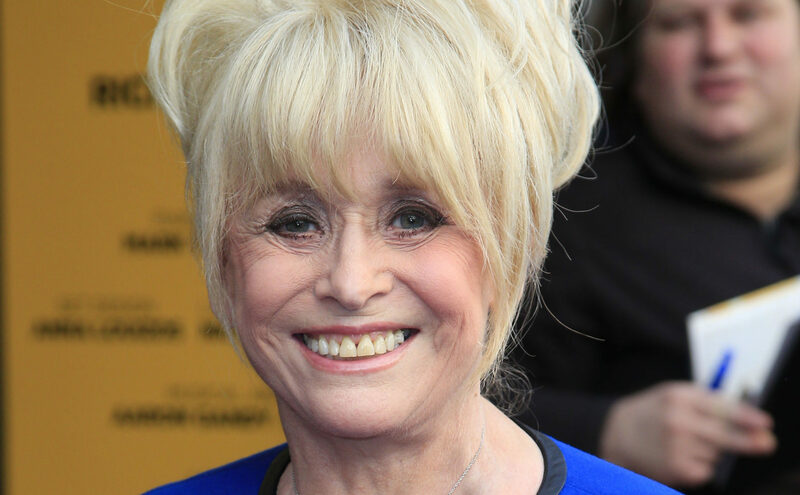 DAME Barbara Windsor is said to be "thrilled" by the reaction from the public over her Alzheimer's diagnosis.